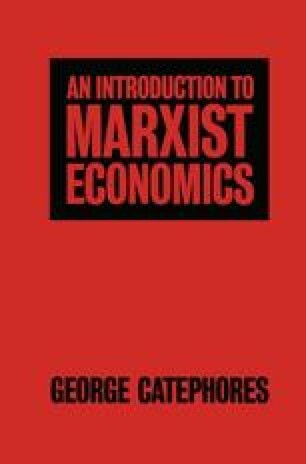 It is sometimes argued that Marxist economics disregards the psychological aspect of economic life, treating it as irrelevant, compared to the fact that individuals have to bend to economic necessity, no matter what their feelings might be. This is certainly not correct. Integration of individuals in the system of production relations is a complex process, in which psychology plays an important part. Marxism refuses to reduce all explanations of social events solely or primarily to psychological facts.1 It does not, on the other hand, fail to register the importance of human psychology as a link in the chain of forces that hold together (or disrupt) a mode of production.